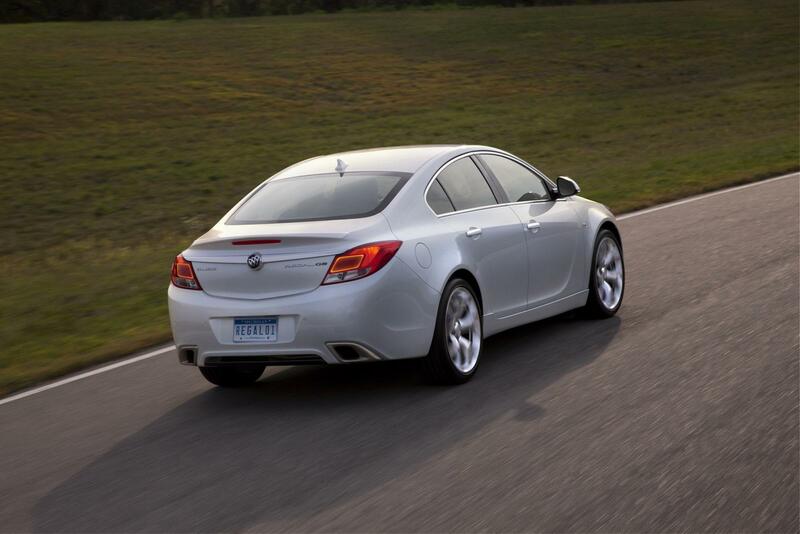 The GM equivalent of the Vauxhall Insignia VXR or the Opel Insignia OPC will hit the market next year, using a 2012 model year in the form of the Buick Regal GS. So when all of the badging falls away what we have is a very fast four door saloon. Well, not quite, and I’ll explain why. First of all the engine and the drivetrain are a bit of a concern. The engine in the 2012 Buick Regal GS will be a turbocharged 2 liter inline four that manages to develop 255 horsepower and 295 lb-ft of torque. That’s pretty potent and stresses all of the might the front wheels have to offer. The disturbing thing is the fact that the European and British versions embodied by the Insignia offer so much more. For starters, they have a bigger engine as the power comes from a 2.8 liter turborcharged V6 developing 325 horsepower and 321 lb-ft of torque. As if that weren’t enough, the Europeans also get all wheel drive. Sure, the brakes have been upgraded and so has most of the suspension but the 2012 Buick Regal GS will undoubtably be a lesser performing vehicle. At the end of the day it’s not about what is fastest, but what is fast enough isn’t it? 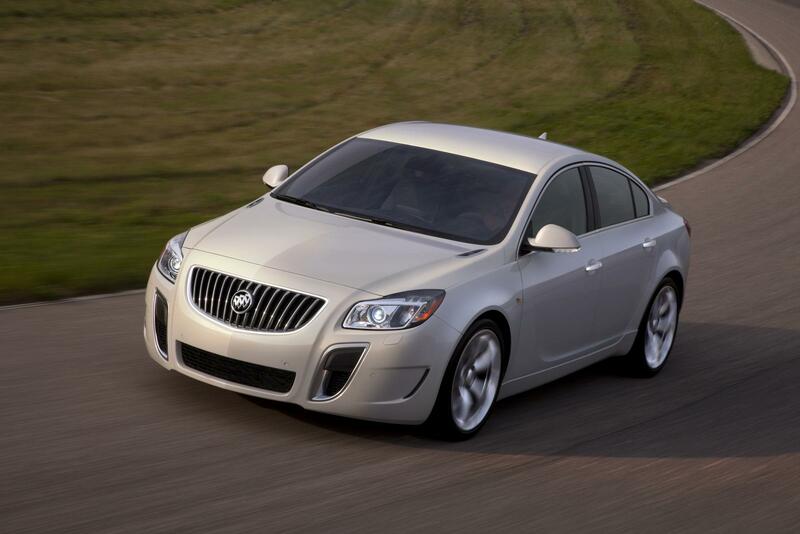 With this in mind it’s only obvious that the 2012 Buick Regal GS might not be that big a disappointment as I see it.